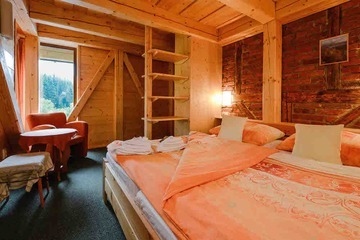 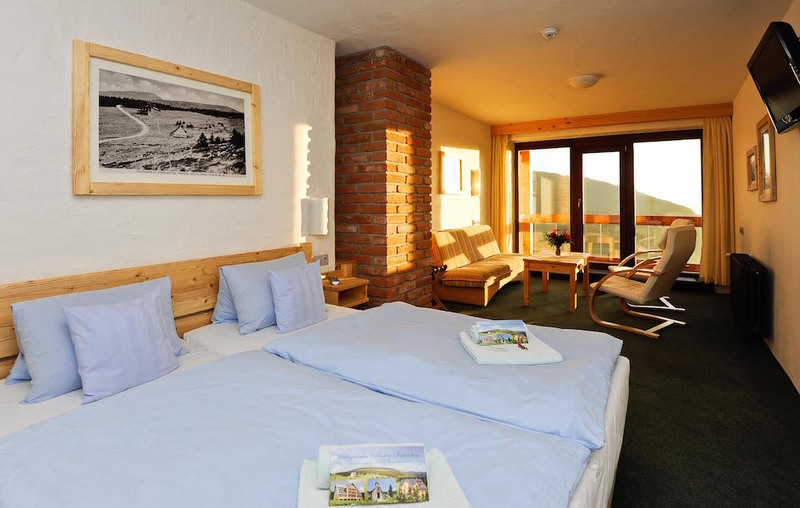 If you are looking for a healthy and beautiful environment, an inspiring place sensitively combining traditional motifs with modern trends, then the resort of St. František, one of the highest located parts of Špindlerův Mlýn in the Krkonoše National Park, is the right place for you. 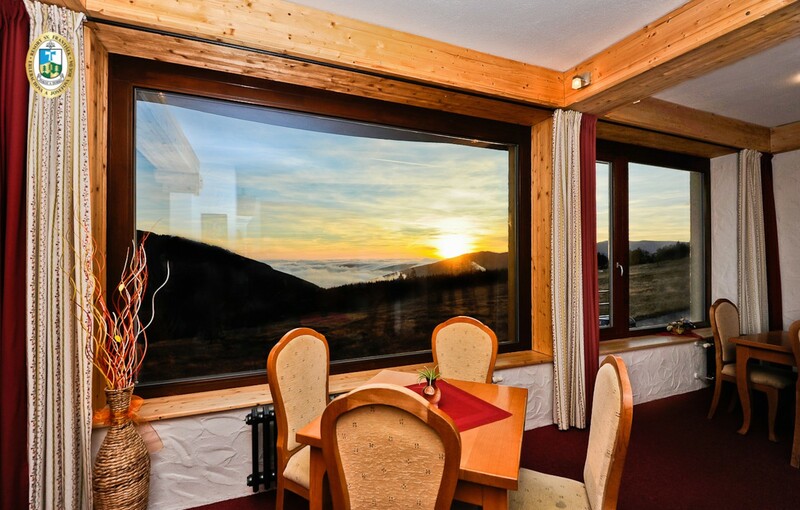 The resort consists of two hotels - Erlebachova bouda and Josefova bouda and three additional buildings offering less expensive accommodation. 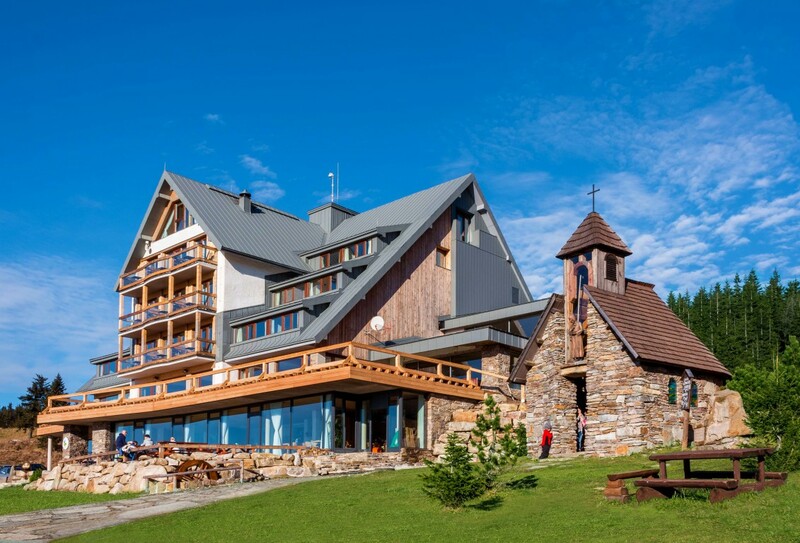 The heart of the resort is the mountain Chapel devoted to St. František (Francis of Assisi).